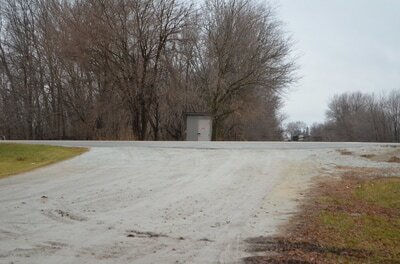 Exline, IL was not a big town, nor is it today. 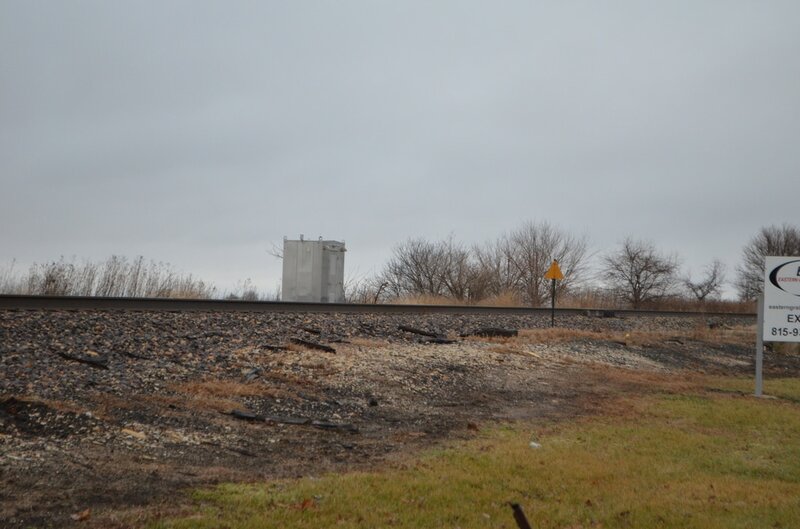 The only railroad infrastructure left is the NS Kankakee Line running through the town and the grain elevator left in town. That said, the elevator is no longer rail-served. 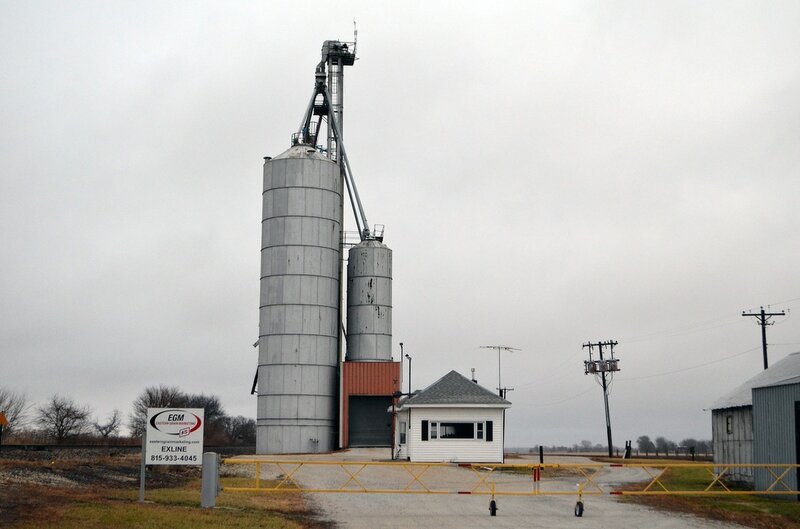 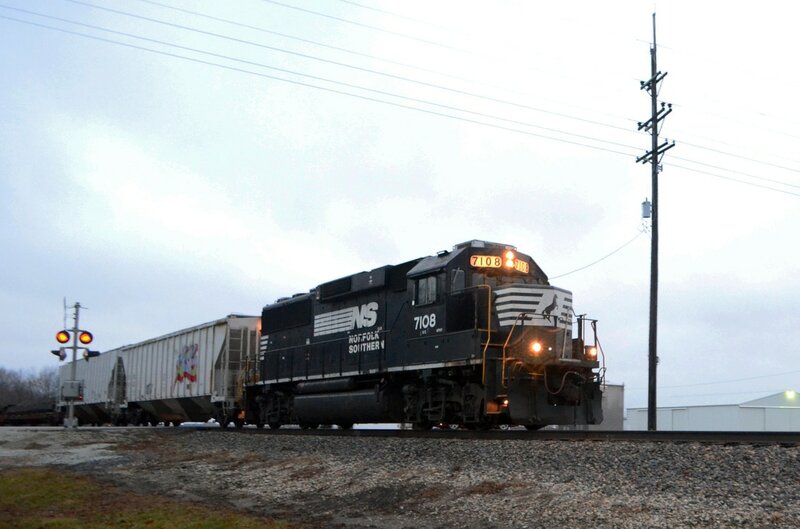 (FS Grain runs facility) The only other thing worth noting is two grade crossings and a defect detector for NS.